Appetito24 connect the best restaurants in the city to people. Backed by 4Geeks. The 4Geeks engineering team developed some new features for the app, and fixing current bugs and extending the business to new regions. 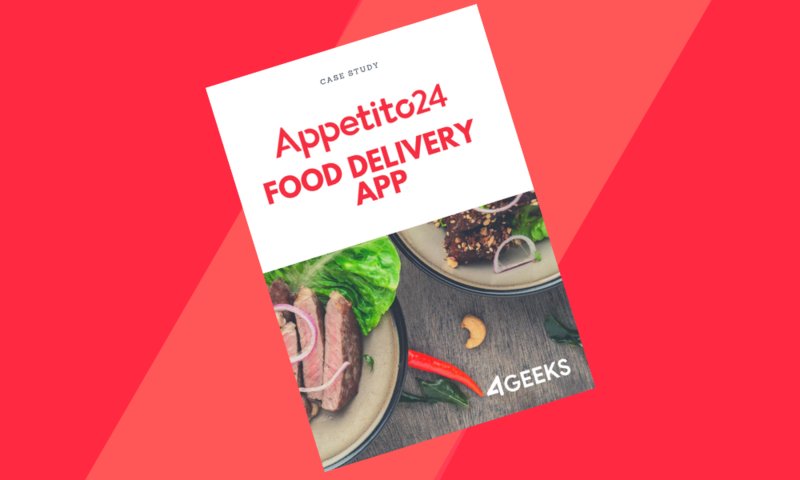 Thanks to the good job by 4Geeks and because of customer reviews, Apeptito24 was acquired by PedidosYa, a huge company focused on food delivery on South America. In this document you will learn how we improves the Appetito24 app, the tech stack we used, the initial challenge and the solution we implemented.